Interior equipment such as Climate Control units, School signs, LED lighting, and more. We supply a selection of interior equipment and components from our own developing department as well as from selected suppliers. 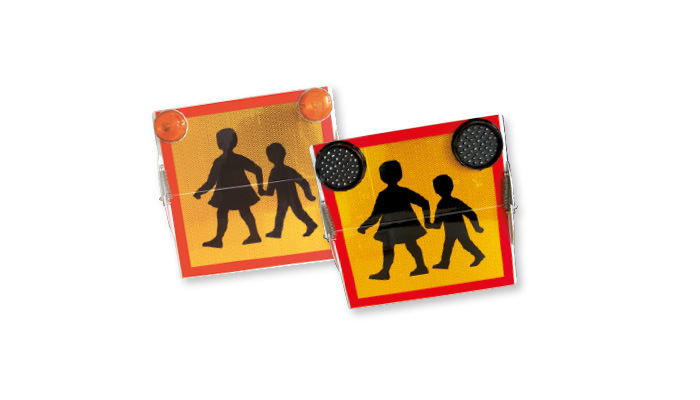 Our range include climate control units for 12V and 24V, school bus signs, bus sign indicators, various buttons and a wide range of LED interior lights.